In a regular feature on our blog, “Gorongosa Field Notes,” we will be showcasing journal entries, short videos, photographs, and other materials from a team of scientists working at the Gorongosa National Park and the E.O. Wilson Biodiversity Laboratory at Gorongosa National Park in Mozambique. These scientists study the Gorongosa ecosystem—and the critical role of biodiversity—as part of the Gorongosa Restoration Project. Joshua Daskin sampling a pan in Gorongosa. Photography by Rob Pringle. It’s an iconic African scene—a kaleidoscope of animals, from elephants to warthogs, all huddled in a neighborly fashion around a seasonal pond (often known as a “pan”) with a common goal, to quench their thirst. As water becomes scarce late in the dry season, these dwindling pans become all the more important for Gorongosa’s wildlife. 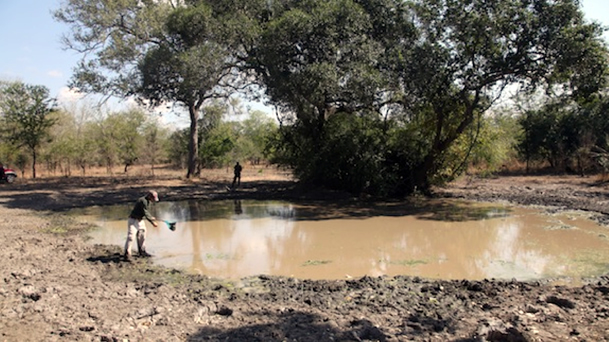 But while they visit these pans, Gorongosa’s elephants, antelopes, and warthogs often do more than just drink. They may dig, wallow, and take dust baths. They also graze around the pan, and defecate in the water. How does all of this activity affect Gorongosa’s pans? That’s what I’m going to find out. For three months, from mid-May to Mid-August, I’ll be in Gorongosa to begin studying the Park’s pans. 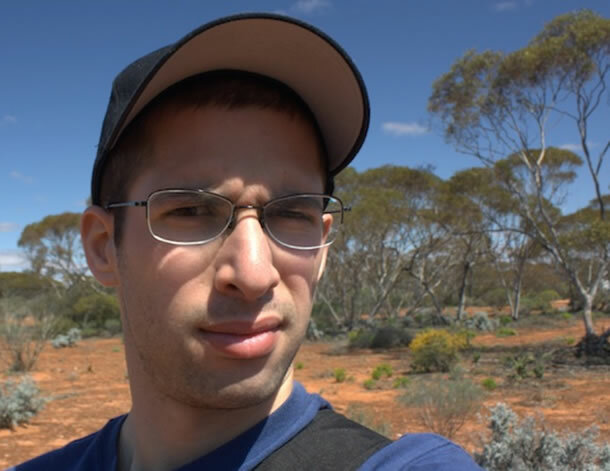 This year is the first field season of my PhD dissertation research. I’ll be out in the field every day trying to understand how these large mammals affect the pans and the other species that use them. Large mammals might create and maintain small pans by digging out the depressions while wallowing and taking dust baths. 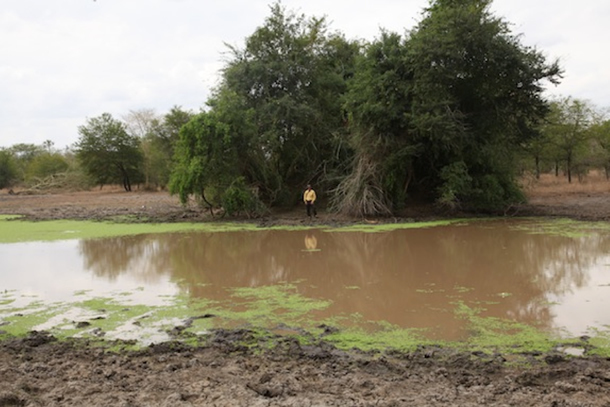 If so, past declines in large mammals in Gorongosa might mean there are fewer or smaller ponds today. Joshua Daskin at a pan in Gorongosa. Photography by Rob Pringle. By grazing, bathing, and defecating in pans, large mammals may also change the habitats of the frogs, insects, and fish that make the pans their home. We don’t know much about the aquatic animals that live in Gorongosa yet, so this year I will identify them as well as the birds and plants around pans. To understand what pans add to the savanna landscape, perhaps through increased soil moisture or by interactions with large mammals gathered around pans, I’ll study what plants, insects, and birds are close to pans compared to what is farther away. Before long, I’ll be on the ground in Gorongosa and I’ll post updates with some of the critters I find! with peers or other footballers. With the help of online resources you can easily find several online gaming sites.